Sending your child to school with a full, healthy lunch box can help to ease some of your anxiety about the new school year. While the standard PB&J sandwich is always a hit, there are thousands of healthy options that will keep your kids full all day long. Keep these tips in mind to help build the perfect lunch for your children. Fruits – packing fruit in your child’s lunch is a great way to satisfy their sweet tooth without any unnatural sugar. Apples and grapes are always very simple to throw in a lunch box, but consider adding new flavors, such as mangos and different berries. Low-fat dairy – choosing low-fat dairy options can fill your child full of the nutrition they need without all the extra fat. Choose low-fat cheeses, yogurts, and cottage cheese when looking for dairy options. Protein – your child can get protein from many foods other than just lunch meat. Consider hummus and beans to keep your kids going all day long. Sandwich shapes – use different shaped cookie cutters to create fun shapes for your child’s sandwich. If your kids have an aversion to crust, this is a much more fun way to cut it off. Roll-ups – instead of bread, use a tortilla with the same ingredients and roll it up. Cut the wrap in half, or even in small pinwheels that will be much easier for little hands to handle. Dip it – allowing your children to interact with their food makes them much more likely to eat it. Pack veggie slices and dip to let them create their own tastes. 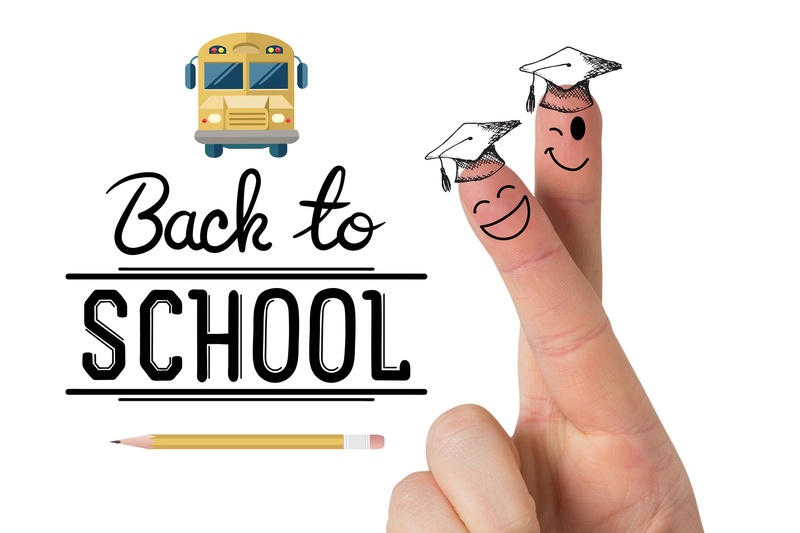 For all of your insurance coverage needs this back to school season, contact the independent insurance professionals at Gee Schussler Insurance Agency in Orland Park, Illinois.